Likewise, manganese plays a crucial role in reducing oxidative stress. 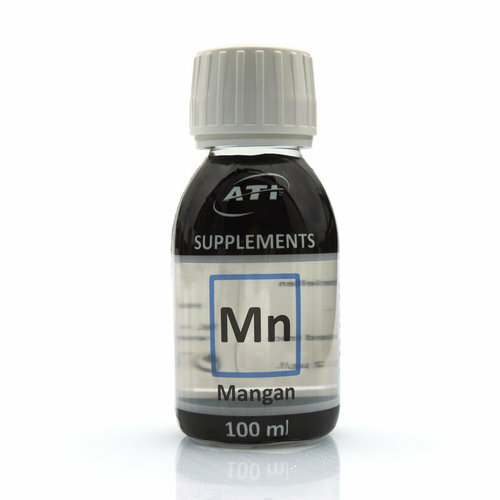 Manganese is used in the aquarium very quickly. Therefore, the Manganese concentration should be regularly reviewed in the laboratory. The targeted Compensation is best with our high-purity manganese Supplement. 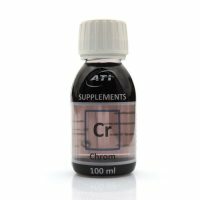 Free of EDTA or other chelating agents accumulative. 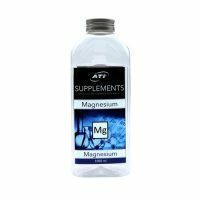 Magnesium is incorporated in the skeleton of corals and coralline algae. It is also to a variety of cellular processes, such as involved in Cell division. 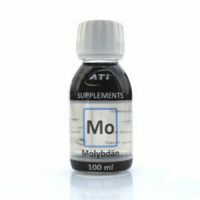 Molybdenum is essential for almost all organisms. It is important for the biological activity of many enzymes (e.g. nitrogenase and nitrate reductase). 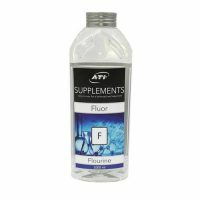 Fluorine is used for the targeted supplementation for the reef aquarium where depletion has been detected below that of Natural Seawater levels from your ATI ICP test.